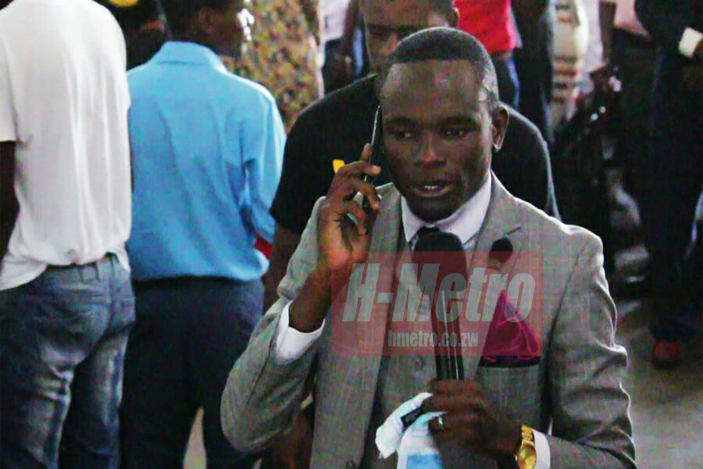 CONTROVERSIAL preacher pastor Paul Sanyangore says he is ready to give people God’s phone number. The preacher says ever since he had the miracle of speaking with God over the phone, people have been hot on his heels asking for the number. He said his decision is also compounded by lots of misinterpretations and misrepresentation of the incident. Sanyangore said the incident has been made worse by a South African magazine that picked the story and put a cellphone number saying that was God’s number. “When the Israelites demanded to see God, Moses prayed and asked God to present himself. I have had a similar situation and it is time that I share the contact and there are conditions thereto. People have to be pure come Sunday to contain the number. It is going to be a prophetic service and e will be at our base Kingstons House, it is a day not to be missed for healing and deliverance,” he said.